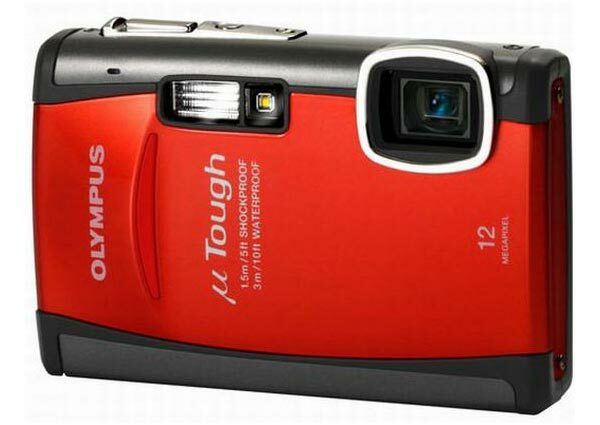 Olympus has added a new digital compact camera to their range with the launch of the Olympus Mju Tough-6010. The Olympus Mju Tough-6010 is a rugged compact camera which is designed to be used in extreme conditions, it comes with a 12 megapixel sensor, and has a bunch of built in features including dual image stabilization, and it is shockproof to 1.5m, waterproof to 3m and can withstand temperatures of -10°C. 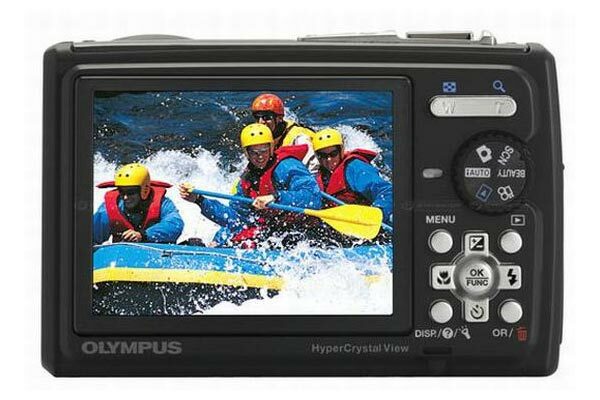 The Olympus Mju Tough-6010 Compact Camera will go on sale later this month for about £299 about $490.